Kevin Winter/Getty Images for NARASChance the Rapper treated graduating high school students to a surprise performance by Childish Gambino Monday night in Chicago. Chance was hosting an Open Mike event at the Harold Washington Library Center in his hometown, and he told the crowd, “My next guest needs no introduction.” Gambino — aka Donald Glover — then stepped out and performed his number-one hit, “This is America,” as the students screamed and rushed the stage. Chance and Gambino have been working together since Chance was featured on “They Don’t Like Me” on Gambino’s 2012 Royalty mixtape. 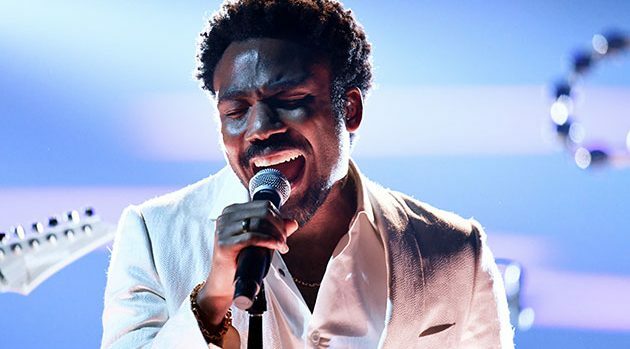 The three-time Grammy winner was also featured on “The Worst Guys” on Gambino’s 2013 album, Because the Internet. Gambino returned the favor that same year, collaborating on “Favorite Song” on Chance’s 2013 mixtape, Acid Rap.